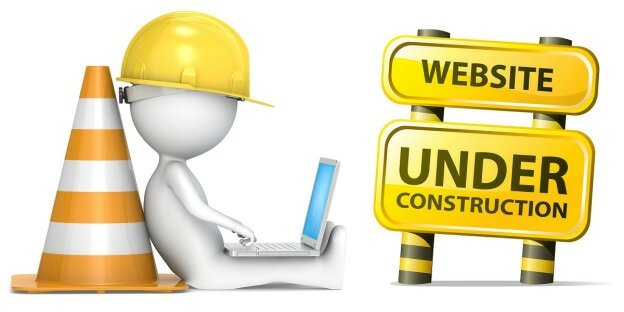 We are currently upgrading our web site. This page will be available soon. Thanks for your patience!